We are the leading providers of PPC management services to convert your web traffic in sale. At Mozora Info Solution, we trust that our our PPC services are everything that you have to open up your sales graph. 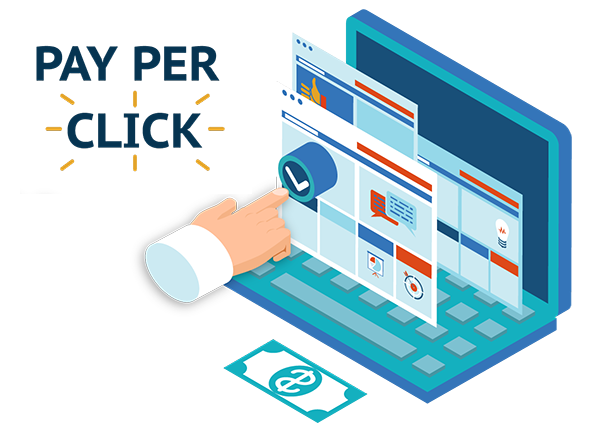 Build up your Pay Per Click campaigns at reasonable costs. Our PPC management services offer you bulk of online traffic through Google Adwords.